This property is 1 minute walk from the beach. 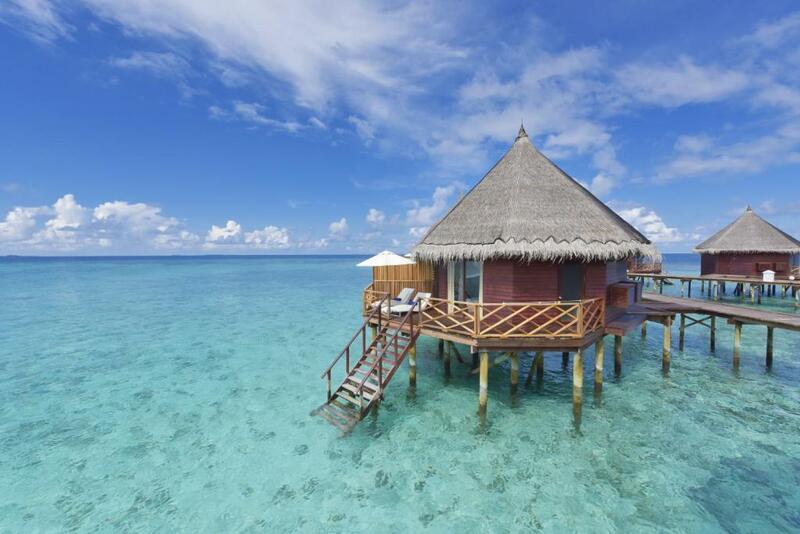 Featuring free WiFi, a barbecue and a sun terrace, Angaga Island Resort and Spa offers accommodation in Fenfushi. The resort has a spa centre and fitness centre, and guests can enjoy a meal at the restaurant or a drink at the bar. All rooms include a flat-screen TV. Certain units have a seating area for your convenience. Enjoy a cup of tea while looking out at the sea or garden. Rooms come with a private bathroom. Extras include bathrobes and free toiletries. There is a 24-hour front desk, concierge service and gift shop at the property. You can play tennis, table tennis and darts at this resort, and the area is popular for windsurfing. This bungalow has a balcony, air conditioning and seating area. 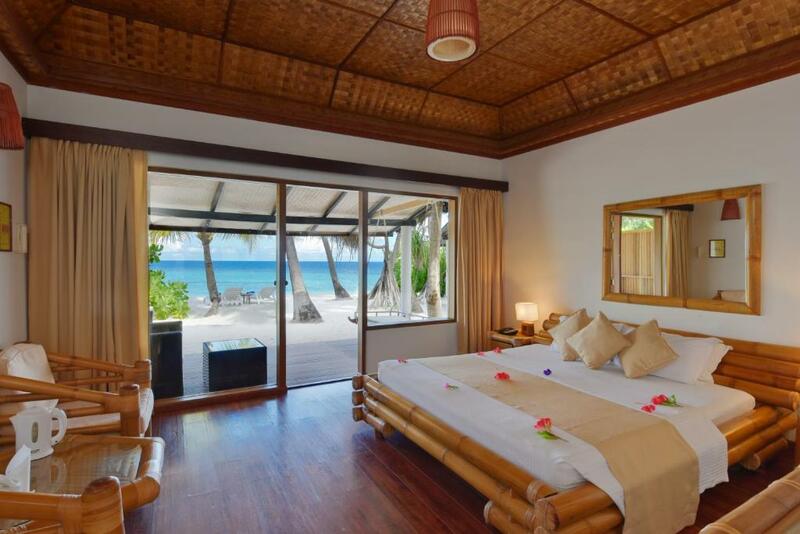 This bungalow has a balcony, sea view and bathrobe. This bungalow features a balcony, sofa and bathrobe.